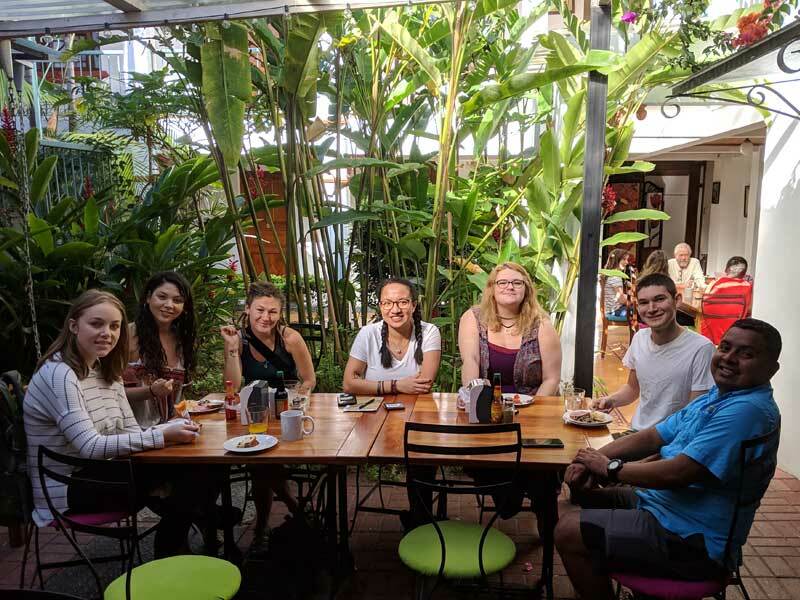 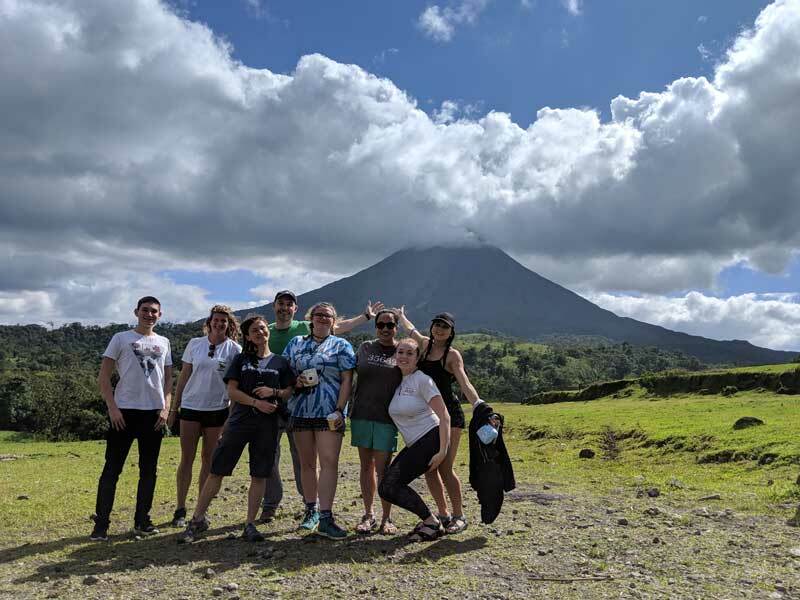 Travel with a group from the capital city of San José to the outdoor hotspot of La Fortuna, with the option to add time at the beach. 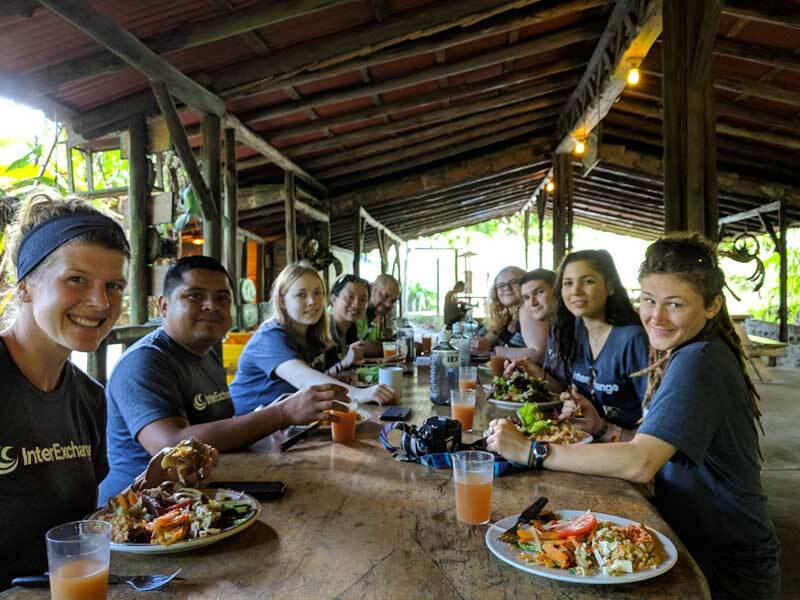 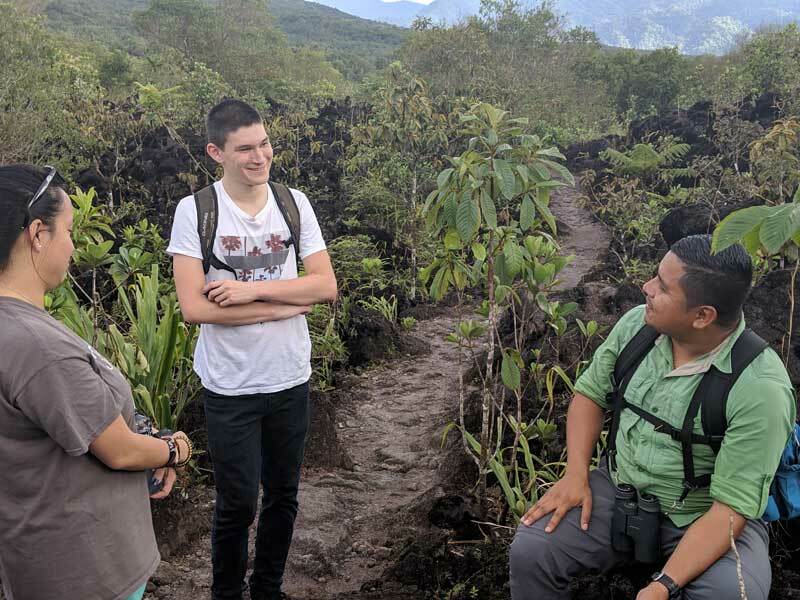 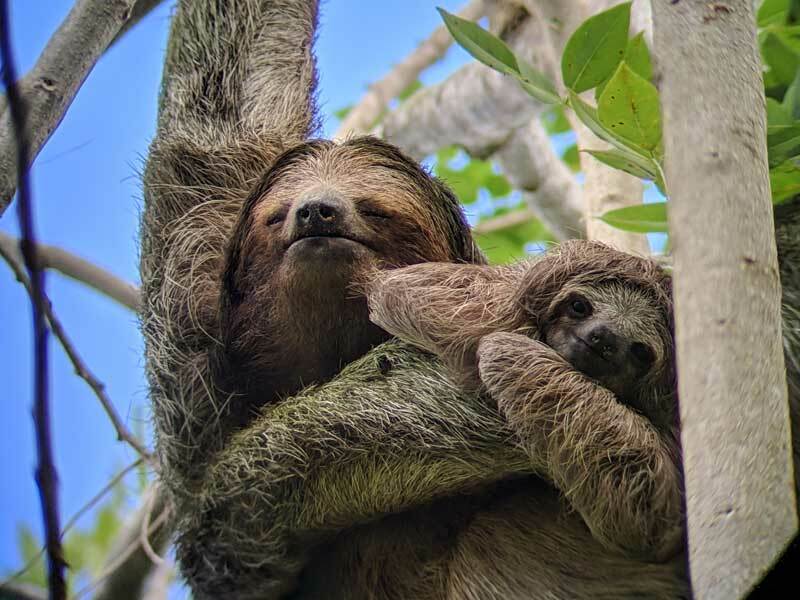 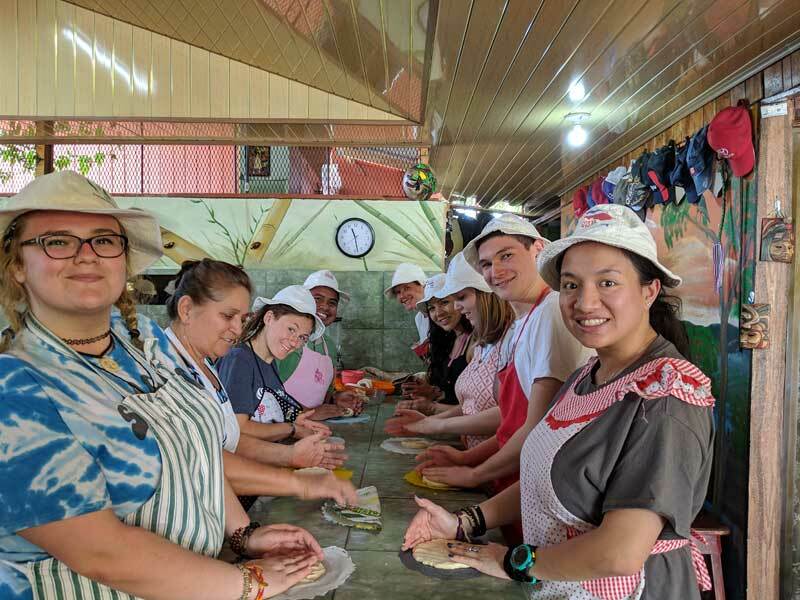 With visits to local organizations, you’ll explore topics in sustainable development such as climate change, land conservation, wildlife protection, and access to education. 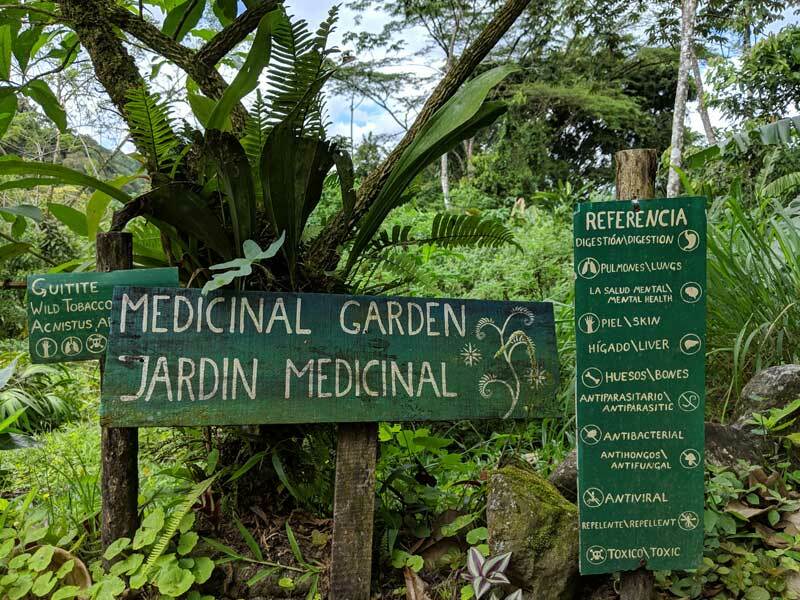 Stay active along the way with hiking, swimming in waterfalls, hot springs, and more! 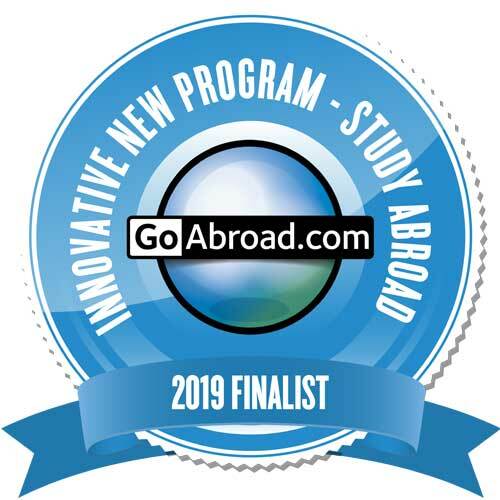 Sustainable Action Costa Rica is now a finalist for a GoAbroad Innovative New Study Abroad Program award!